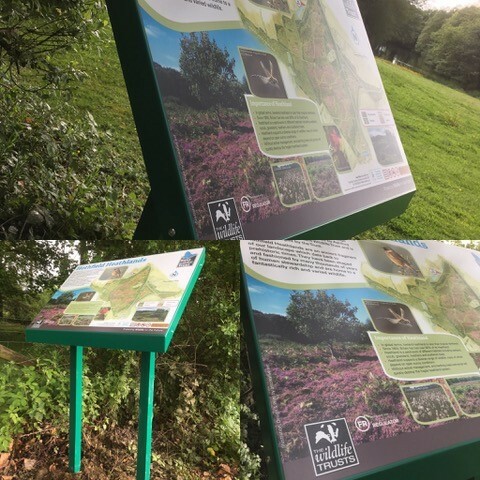 A large number of interpretation panels and signs are now mounted as a lectern frame. These are set at a 45° angle. This is found to be the most popular, as it allows an audience of adults, children and wheelchair users to gain access and read the information easily. Our standard lecterns are made using a 3mm aluminium tray system, but we are able to design and fabricate to your specification, if you are looking for something a little bit different. They are manufactured in 3mm aluminium as standard with our design and, ‘point of difference’ inclined tray system, where the front and rear returns are sloped to finish parallel to the vertical post to ensure any rain runs straight off. This is then secured over a sturdy 5mm backing plate welded to the desire post. A base plate allows secure fixing into the ground or concrete to give further solidity against rocking. 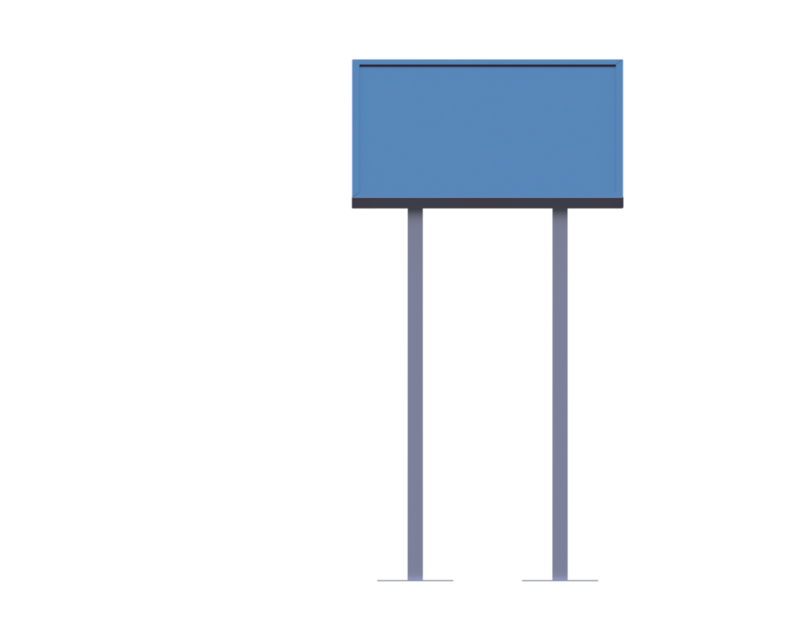 Alternatively we can manufacture a ‘picture frame’ style whereby a flat panel can be secured within a frame secure to the post if looking for a versatile system,where a panel may need to be changed on a seasonal basis for example? Stainless steel is can be considered for all our products, so for a chat about available options please call us on 01282 867390 or just submit your inquiry via the form below to obtain a no obligation quote.